Constant headaches can come from clenching your teeth or your bite. Our dentists know the most up-to-date TMJ treatments to help you feel better! The Temporomandibular Joint is a boney joint that sits in front of the ear on both sides of the face. When a person bites or chews, this “ball in socket” type joint fits into each other. When the bones don’t fit together properly—often due to an incorrect bite or malocclusion—the muscles begin to spasm which can cause headaches and pain. Sometimes opening or closing the mouth can be difficult. It can even be impossible to fully close the mouth for the teeth to touch or impossible to open the mouth more than an inch. Initial treatment may involve eating soft foods, anti-inflammatory medication, and a bite guard to reposition the jaws. You can experience some relief within one week. 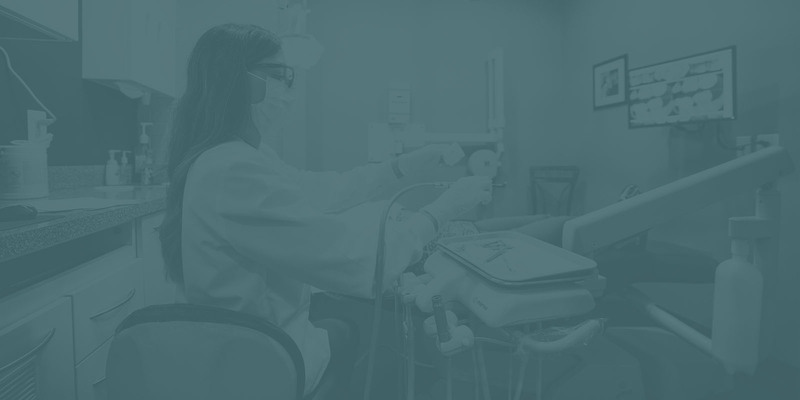 Final treatment may involve adjusting the bite or braces in order to keep a healthy, correct, pain-free bite. For particularly advanced cases, we can connect you to a trusted specialist. Click here to schedule an appointment.